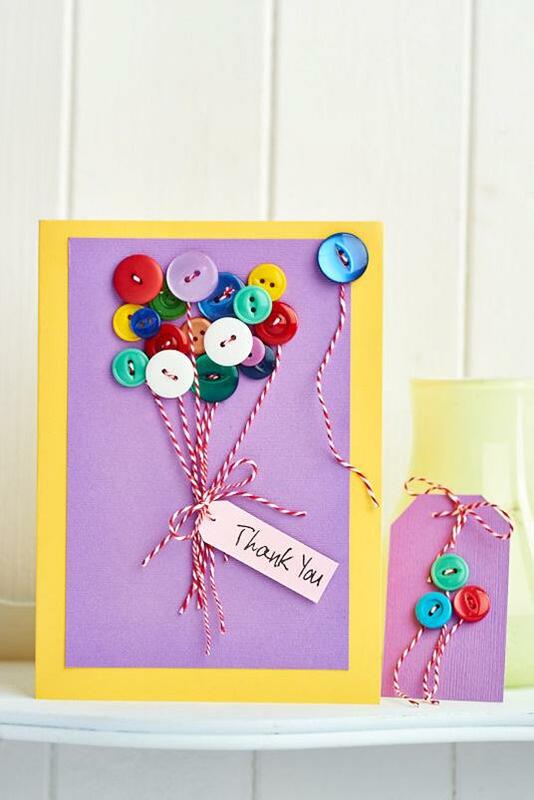 There really is no denying that a handmade card goes a long way, as knowing someone has taken the time to make you something special is always heartwarming. It’s a chance to show a loved one how much they mean to you by personalising the greeting to suit their interests. Not only is it a great way to brighten up someone’s day, it’s also the perfect opportunity (or excuse) to practise your papercrafting skills. You can experiment with a range of different techniques while making greetings, and once you feel competent, use these new skills to tackle bigger projects. Now and then we all need a little time to ourselves to simply wind down. 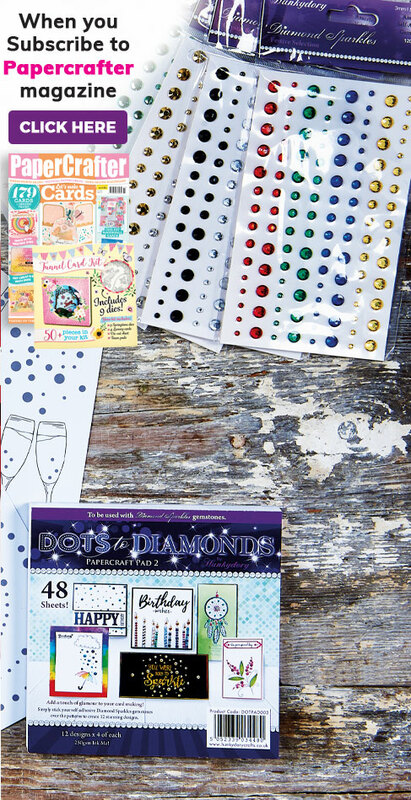 Papercrafting is a great way to relieve stress by focusing your attention on a crafty project. Once you have completed it, the feeling of satisfaction is very rewarding too! Sometimes it’s just fun to get creative! 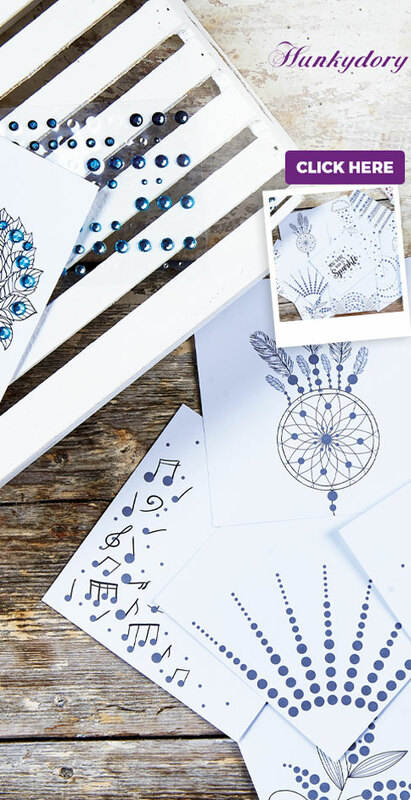 There doesn’t need to be an occasion or purpose behind what and why you craft — just let your imagination run wild when you are feeling inspired. 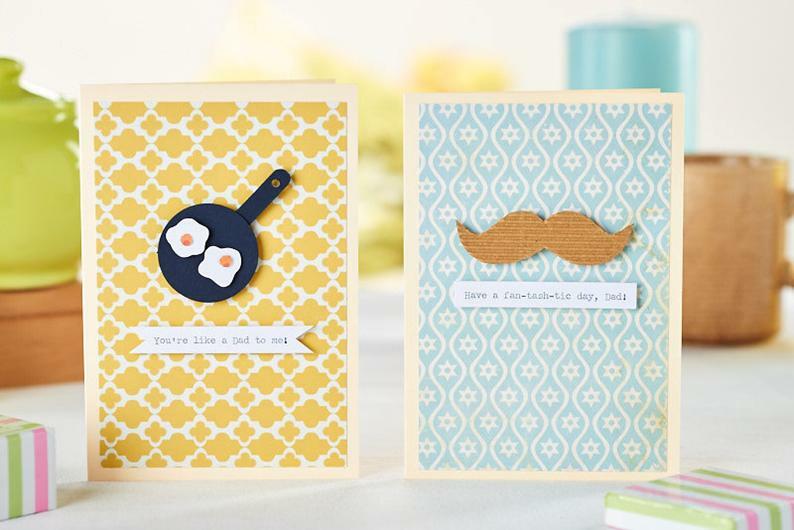 Why not create cards and store them in your stash for quick grabs when an event pops up? A huge perk of making your own cards is that you can customise each one for unique designs that you are truly happy with. It’s not always easy to find that card that you know a loved one will relate to, so it’s even more of a reason to get making today! 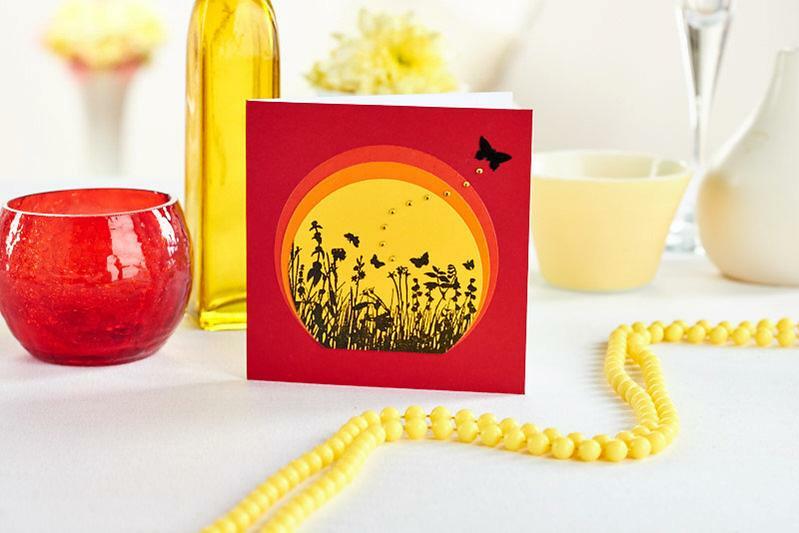 Greeting cards don’t come cheap these days, especially if you are looking for something more than just a basic print and cheesy sentiment! Making your own is not only more fun, it can also save you pennies in the long run. Why not start with great design ideas found in our latest issue?